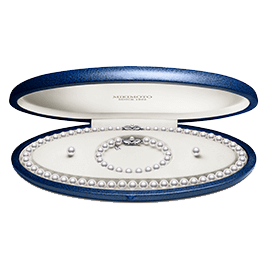 Swipe through and shop Mikimoto Jewellery. 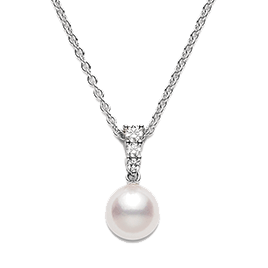 Today, MIKIMOTO is the foremost producer of the finest quality cultured pearls and a world leader in the design of exceptional jewellery. The MIKIMOTO name is synonymous with superior quality at every stage, from the selection of finest materials to expert workmanship to our customer service commitment. Each beautiful piece reflects supreme dedication, passion and care. 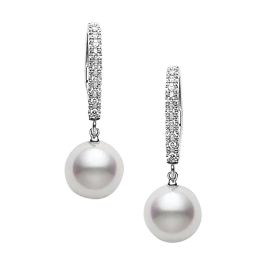 For today's connoisseur of fine jewellery, MIKIMOTO combines timeless elegance with sophisticated, modern design. 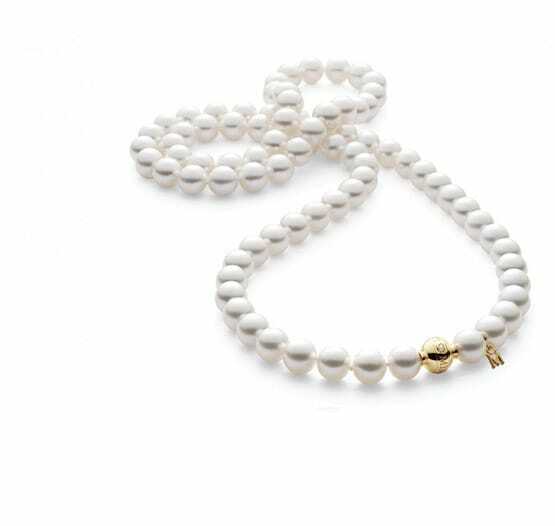 To own MIKIMOTO is a unique and luxurious pleasure. 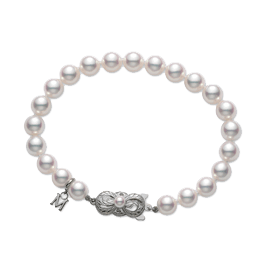 To wear MIKIMOTO is to reflect the purity of the ocean... the mystery of creation... and to know you are adorned with the finest cultured pearls in the world.